ADURA®Flex LVP is waterproof, kid and petproof, easy to clean and maintain. 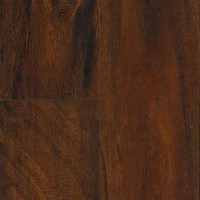 Inspired by the arid landscapes of Africa, Acacia vinyl plank flooring is available in three colors. 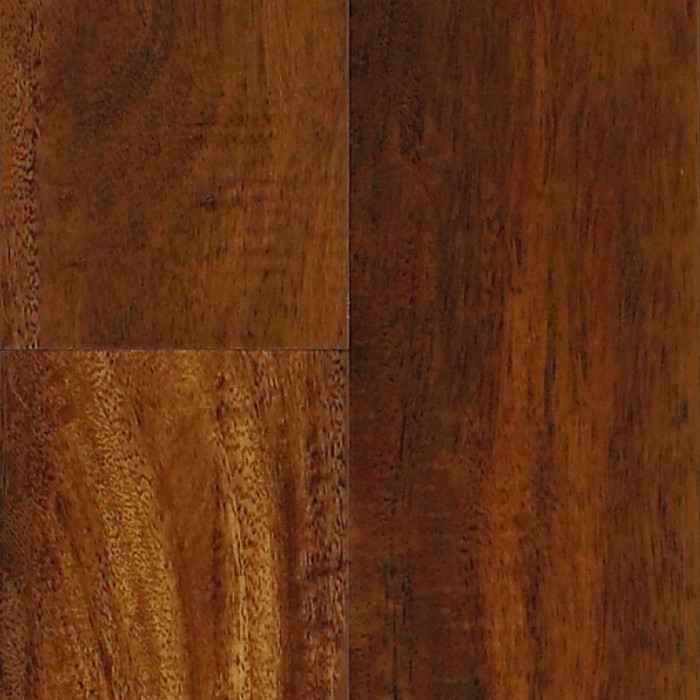 Each plank has a wide range of color play and grain variation. It is designed to be lived on and is perfect for busy, active families! 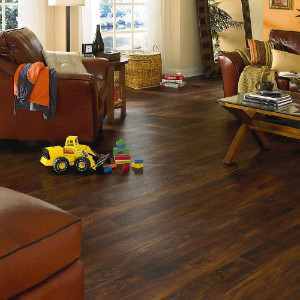 These LVP floors are waterproof, kid and pet friendly, as well as easy to clean and maintain. 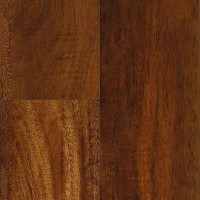 Engineered to look and feel like the real wood! 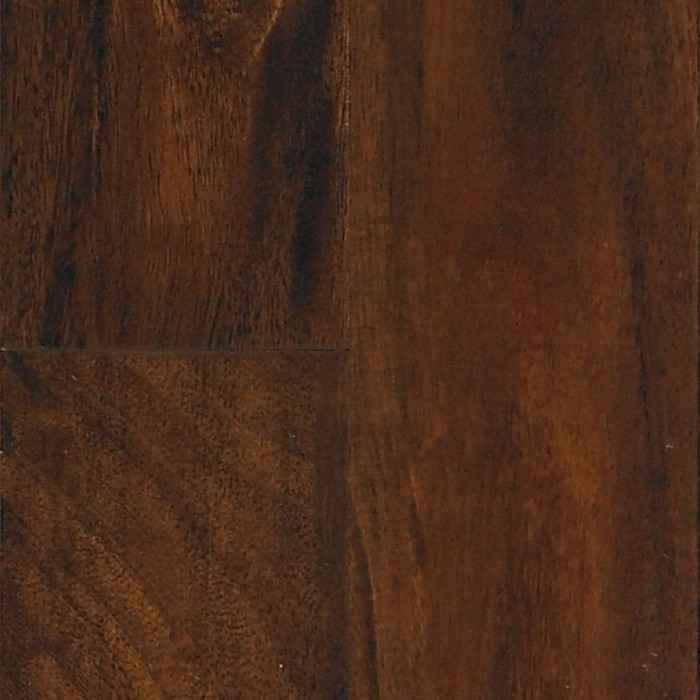 ADURA Flex by Mannington is a traditional waterproof glue down luxury vinyl plank flooring. 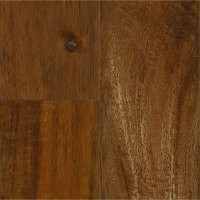 It is glued to your subfloor so it's perfect when you don't want any transition strips from room to room. This makes it a great option for homes with special needs. Adura Flex Planks are backed up by a limited lifetime residential warranty and a 10 year light commercial warranty. Made in the USA. 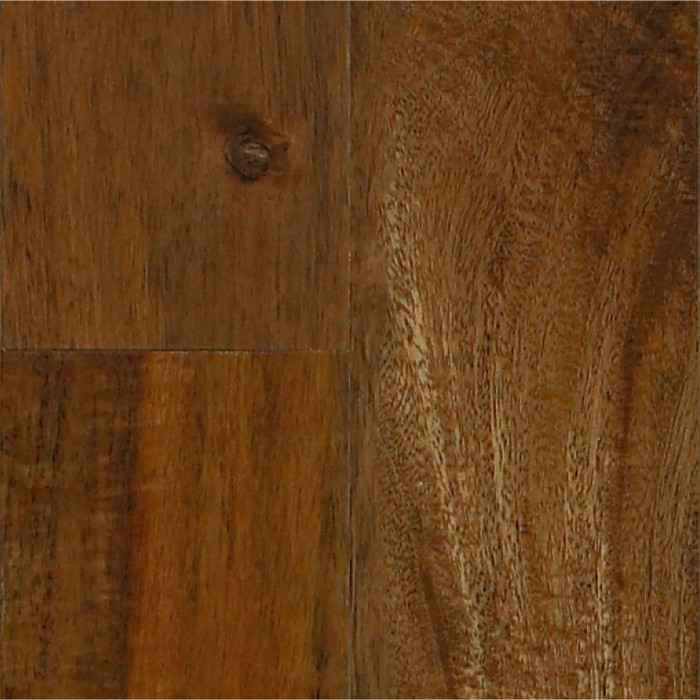 Acacia vinyl plank flooring has true detail styling.